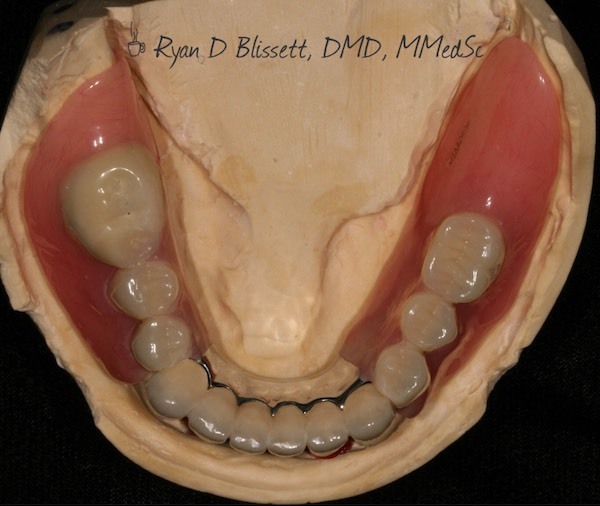 This patient had failing crowns and removable partial dentures. 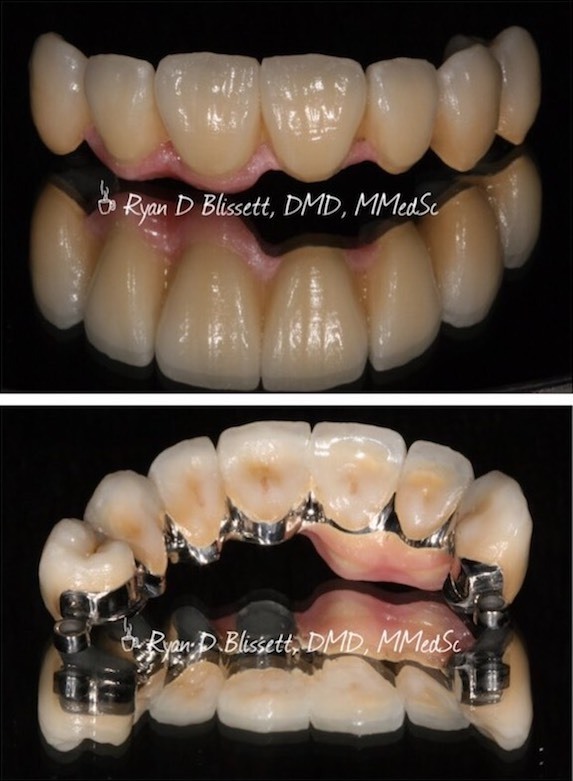 Dr. Blissett corrected his bite, and made new crowns and precision attachment removable partial dentures that look great. 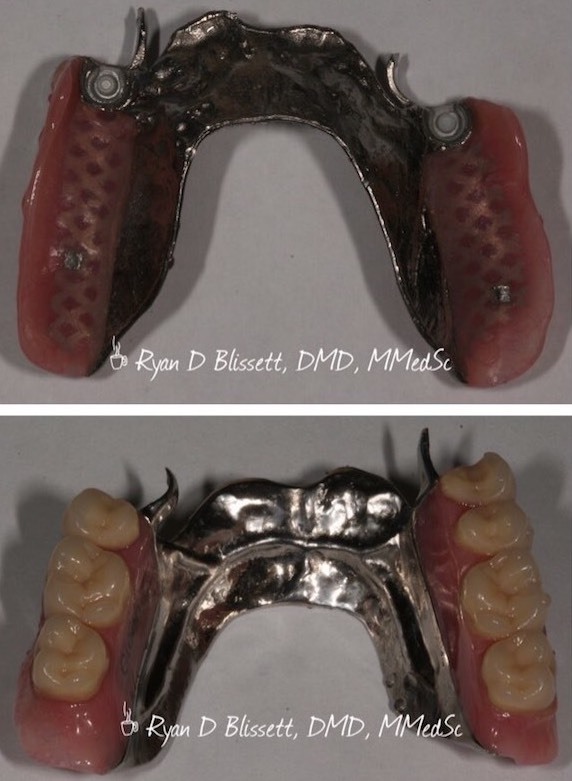 This patient had his teeth restored with porcelain crowns and precision attachment removable partial dentures. 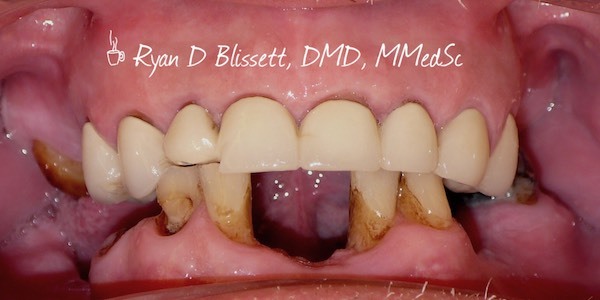 He is very happy with the results of his treatment. 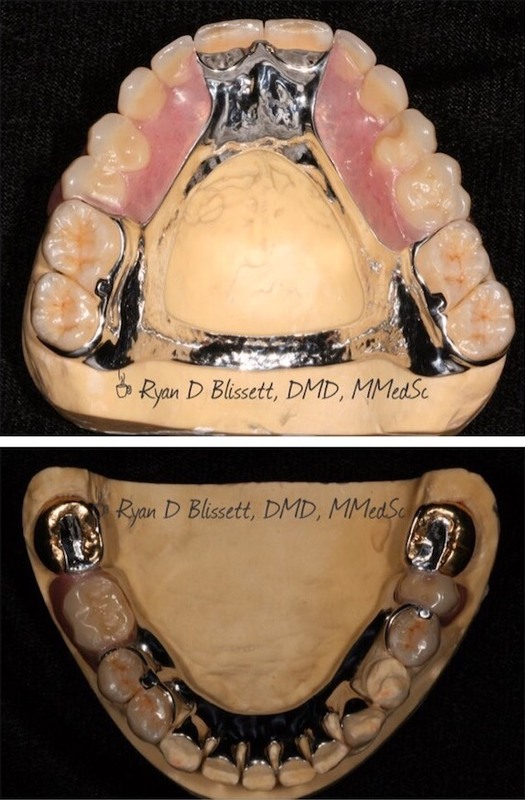 This patient had her mouth reconstructed with crowns and precision attachment removable partial dentures. She is very happy with her new smile. 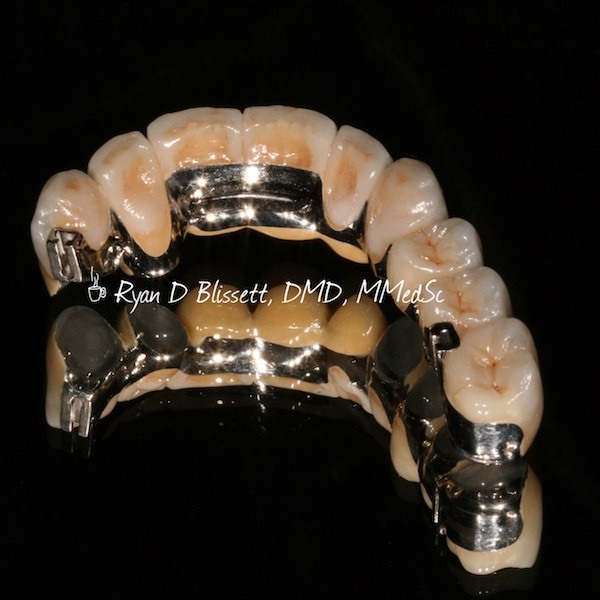 This patient was restored with a fixed bridge and a precision attachment removable partial denture. 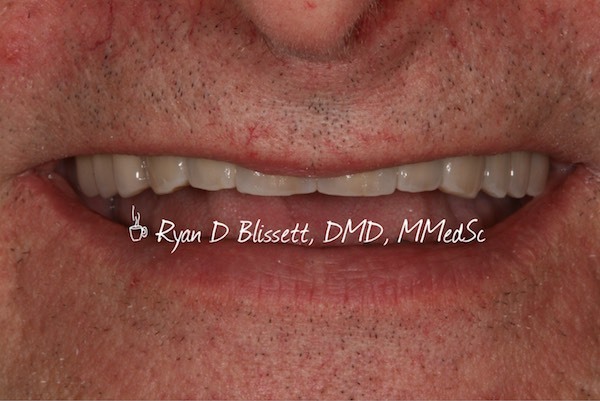 He loves how natural the porcelain appears.